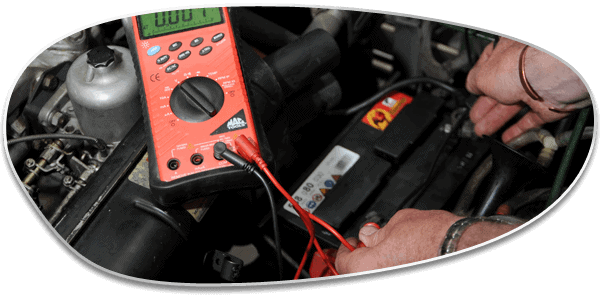 Keeping your car battery charged and supplying your car with electricity is as important as putting in your fuel. Your car battery is used to start the car as well as provide electricity to the other gadgets in your car, such as your satnav, heated seats and radio. Luckily your car does recharge itself when travelling however travelling repeated short distances can mean your car hasn’t had enough travel-time to charge its battery. How do I tell if I need a new battery? Our highly-trained team at Autocentres can check your car battery and advise you on the best solution for you, which may be a simple battery recharge or fitting a completely new battery. If we do replace your car battery, we will always dispose of your old battery in an environmentally responsible way. We supply and sell Yuasa batteries, offering you a selection to suit your vehicle. These range from the three-star Professional Performance car batteries to the five-star AGM Ultimate Performance car batteries. We can talk you through your choice at any of our Autocentres garages in Newport, Cwmbran, Pontypool or Pontymister. If you would prefer to fit a battery yourself, we can also just help you select the right choice for your vehicle and advise you on fitting it. Visit one of our garages today to see one of our mechanics.